Eagles Rest Resort offers bed and breakfast accommodation in a selection of comfortable fully mosquito proof, air-conditioned chalets. 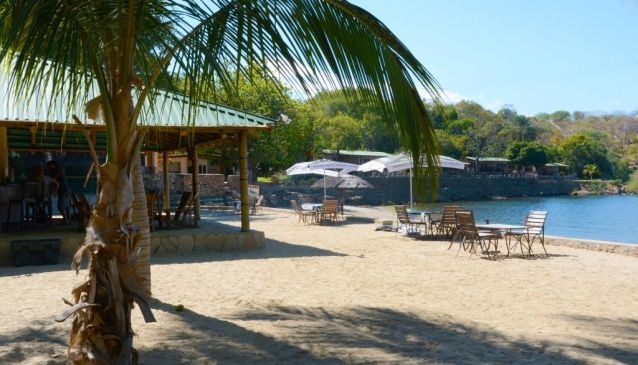 The resort nestles in 4 hectares of secluded wooded area on the shores of Lake Kariba with beach frontage and magnificent views across the Lake towards the Matusodona Mountains. Self-catering is allowed but all our rates include breakfast - no discount for self-catering. Croc Farm visits, and much more.